We are an Artisan smokehouse run by a small team and our processes are, by and large, done by hand. Finely tuned judgment is frequently called upon to finesse cooking and curing times. Everyone seems to love what we do. 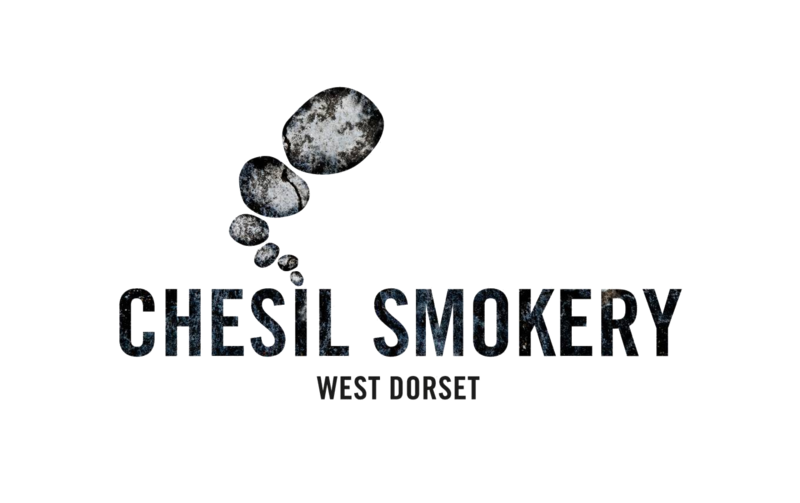 We want to create delicious smoked fish, meat and poultry using traditional methods that do justice to the ingredients from our suppliers. We make all our wonderful goodies from animals, fish and birds that have lived the right kind of life. Here it is folks - Our black Friday deal! We are offering a 15% off all our products for 2 DAYS ONLY ** - So grab it whilst it is hot!! Smoked venison steak with hollandaise - knockout!